The Film Club features films and discussions on Friday evenings. The Moderna Bar will be open after the film screenings and offers a fine selection of wines, beers, cheeses and vegetarian wraps. Welcome! Film: ”The World of Gilbert & George” (1981), 69 min. Introduction: Olle Eriksson, exhibition producer at Moderna Museet, gives an introduction to the film. Q&A after the screening. Film: ”Andrei’s Maria” (2016) by Ingela Johansson, 41 min. Conversation: Ingela Johansson, artist, and Olivia Eriksson, PhD candidate at the Department of Media Studies, Stockholm University. Moderator: Catrin Lundqvist, Moderna Museet. Film: ”Araf” (2918) by Didem Pekün, 43 min. Conversation: Didem Pekün, artist, and Petra Bauer, Royal Institute of Art. Films: ”Safari Land” by Cécile Fontaine, 10 min. ”Now, at last!” by Ben Rivers, 40 min. ”At an Arm’s Length” by Amalia Pica and Rafael Ortega, 45.15 min. Conversation: Filipa Ramos, artist and curator, and Kim West, Royal Institute of Art. Olle Eriksson, exhibition producer at Moderna Museet, gives an introduction to the film. Q&A after the screening. The Bar opens at 17 and offers a fine selection of wines, beers and non-alcoholic options. The menu includes cheeses and vegetarian wraps. The feature-length film ”The World of Gilbert and George” is written and directed by Gilbert & George. Poetic narration combines with vivid imagery that moves between the startlingly beautiful, the humorous and the absurd. Church spires and city streets, youths and drunks, dancing and tea drinking all take on an affecting symbolism when viewed from the unique perspective of Gilbert & George. 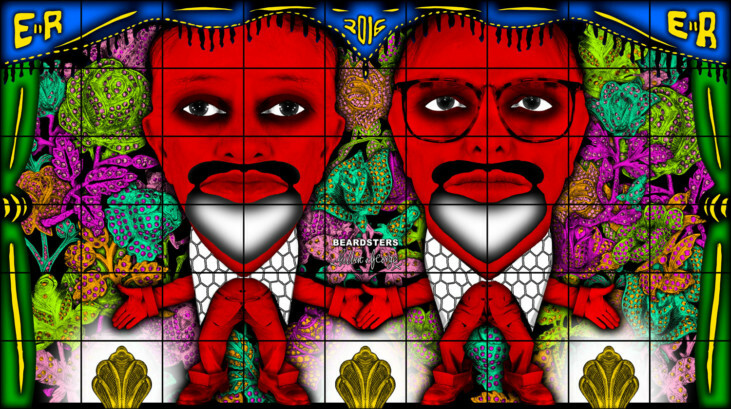 Gilbert & George are two men who together are one artist. For more than five decades, Gilbert & George have been creating works that challenge the conventions of art and society with a blatant disregard for any notions of “good taste”. 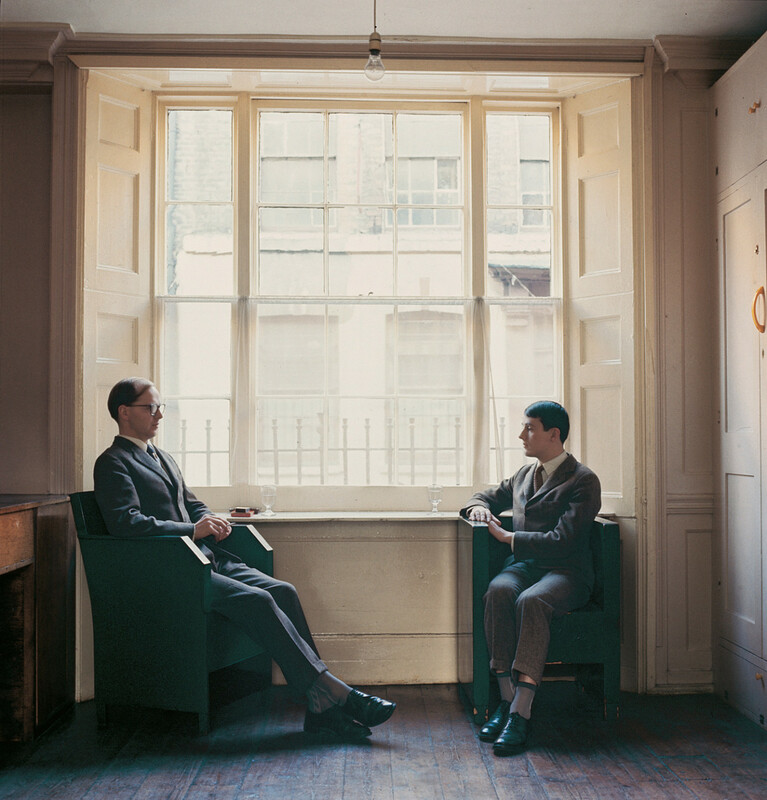 Dressed in near-matching impeccably well-pressed suits, Gilbert & George have resided in the same London neighbourhood since the 1960s. Film screening at 15.00–17.30: ”The Sacrifice” (1986) by Andrei Tarkovsky. 2 tim, 29 min. English subtitles. In the Cinema, floor 2. Conversation after the film between Ingela Johansson, artist, and Olivia Eriksson, PhD candidate at the Department of Media Studies, Stockholm University. Moderator: Catrin Lundqvist, Moderna Museet. ”Andrei’s Maria” is an artistic film essay about Andrei Tarkovsky’s Swedish produced film ”The Sacrifice”, shot in Närsholmen, Gotland in 1986. In ”Andrei’s Maria”, the Icelandic actress Guðrún Gísladóttir returns to Närsholmen thirty years after the recording of Tarkovsky’s film. With her is her daughter Vera Illugadóttir, with whom she shares recollections of the production. It is an interpretation and a homage to the character Maria, a witch destined to save the world from nuclear disaster. The film explores Tarkovsky’s critique of civilization while simultaneously telling the behind-the-scenes story from the unique perspective of Gísladóttir. 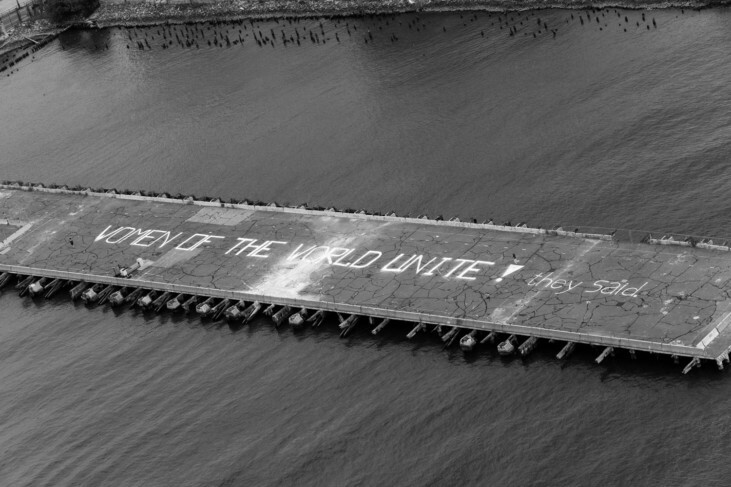 Ingela Johansson is a Stockholm based artist, writer, filmmaker, whose research-based artistic practice often responds to site-specific issues with an interest in social history and collective memory. 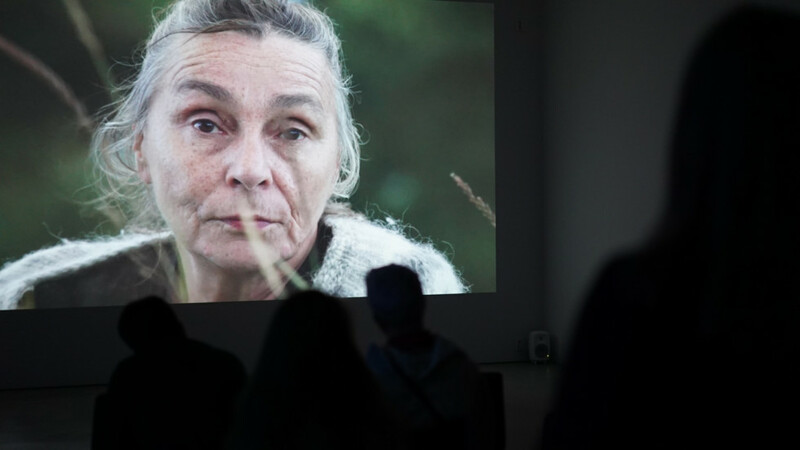 ”Andrei’s Maria” has earlier been shown at Tranzit Bratislava, Gotlands konstmuseum, Kunsthall Trondheim (2017) and in Kalmar Konstmuseum (2018). Didem Pekün, Araf (film still), 2018 Courtesy of artist. Conversation after the film between Didem Pekün, artist, and Petra Bauer, Royal Institute of Art. ”Araf” is an essayistic road movie and diary of a ghostly character, Nayia, who travels between Srebrenica and Sarajevo to Mostar in Bosnia. She has been in exile since the war and returns for the 22nd memorial of the Srebrenica genocide. 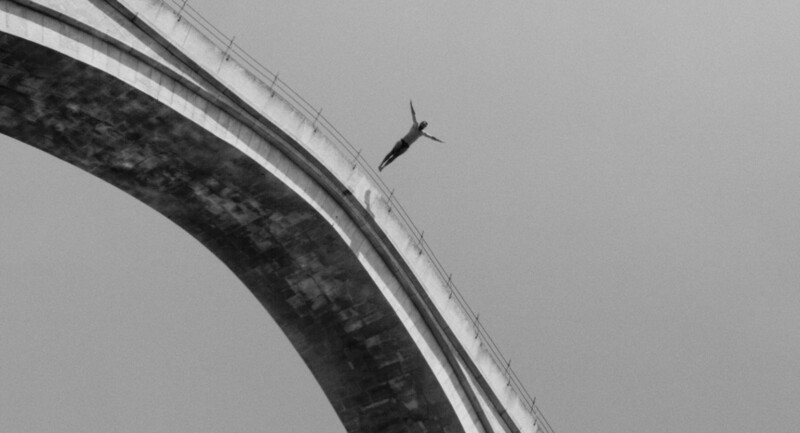 The film is guided by her diary notes of the journey which merge with the myth of Daedalus and Icarus – Icarus being the name given to the winner of a bridge diving competition in her home country. The story of Icarus and Daedalus, a myth symbolic of man’s over-ambition and inevitable failure, is weaved throughout the film as a way to think about exorcizing the vicious cycle of such events happening in the future and of a possible reconciliation.. ”Araf” thus traces paradoxes through Nayia’s displacement and her return to her home country post-war – that of a constant terror and a permanent standstill, and the friction between displacement and permanence. Didem Pekün’s work explores the production of subjectivities within violent geographies, displacement, and the different forms they take on-screen. Pekün is born 1978 in Istanbul, and her studio practice includes documentaries and video installations. Her films have been screened internationally and received awards. Pekün is a founding member of Center for Spatial Justice (MAD). She holds a BA in Music at SOAS, an MA on Documentary at Goldsmiths, and a practice-based PhD from Visual Cultures, Goldsmiths. After being a faculty member at Media and Visual Arts Department at Koç University, she is a Research Fellow at Visual Cultures, Goldsmiths and a Teaching Fellow at CEU, Budapest. Ben Rivers, Now, at last!, 2018 16mm film transferred to digital, colour, sound, 40:00 minutes. Courtesy the artist and Kate MacGarry, London. The Animals of Colours looks at how three artists and experimental filmmakers have used colour in time, as a unique way to interact and depict various wild creatures, from lions to sloths, monkeys to ostriches. Conversation after the film between Filipa Ramos, artist and curator, and Kim West, Royal Institute of Art. 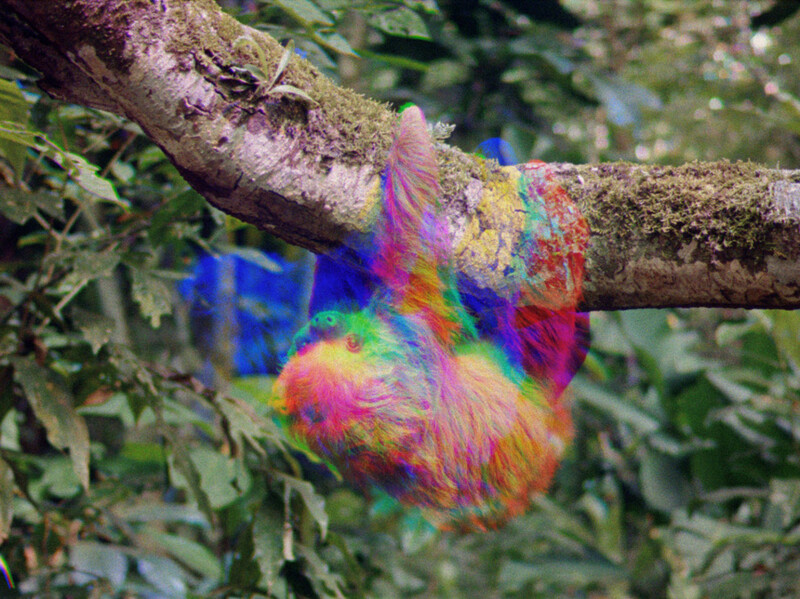 The Animals of Colours looks at how three artists and experimental filmmakers have used colour in time, as a unique way to interact and depict various wild creatures, from lions to sloths, monkeys to ostriches. A contemplative programme that takes us from the lush rainforest to the arid plains of the savannah, it offers an immersive experience of dilated time and entrancing, psychedelic hues. Animals are visually striking. The textures of their skin and fur, their shapes and movement, the colours and hues of their bodies are highly hypnotic. By capturing, retaining and replaying their images, cinema became a fundamental mode of observing other species. 1996, 16 mm film, colour and b&w, sound, 10:00 min. Conflating the dual meanings of the term “shooting” as both filming and firing a bullet, ”Safari Land” combines found audio and film footage material of safari journeys and camera handling moments. 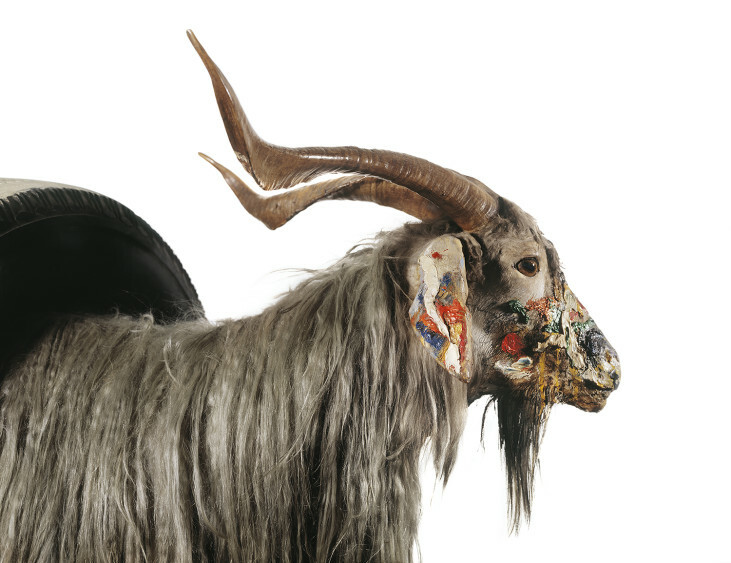 In doing so, it opens up a reflection on how the traditions of looking and filming animals are embedded in colonialist and exoticising procedures. 2018, 16mm film transferred to digital, colour, sound, 40:00 min. ”Now, at last!” is a medium-length portrait of a sloth in the tropical rainforest of Costa Rica. For the most part shot in black-and-white film and without any voiceover narrative, the film challenges the tradition of nature documentaries by refusing to tell a story or providing an interpretation for what viewers see. Instead, it invites for an immersive, contemplative experience of being with a sloth, following her pace and rhythm, while being surprised by a hallucinatory, euphoric moment of pure cinematic joy. 2017, HD Video, colour, stereo, 45:15 min. Shot during Amalia Pica’s residency at the Gashaka Primate Project, a scientific programme in Nigeria, the video combines Pica’s interests in abstraction, colour and mathematical calculations with the tradition of avant-garde experimentation with light, while also reflecting on the typology of nature documentaries. Footage of baboons and their environment is intersected with bright, transparent, colourful forms in Perspex that add an additional, unstable layer between the animals and the lens. This gesture reveals how any attempt to bring the monkeys out of the jungle (even only through video) is an artifice upon which multiple sets of artificial projections are imposed and how an account on the animals always ends up being an account of the humans looking at them. 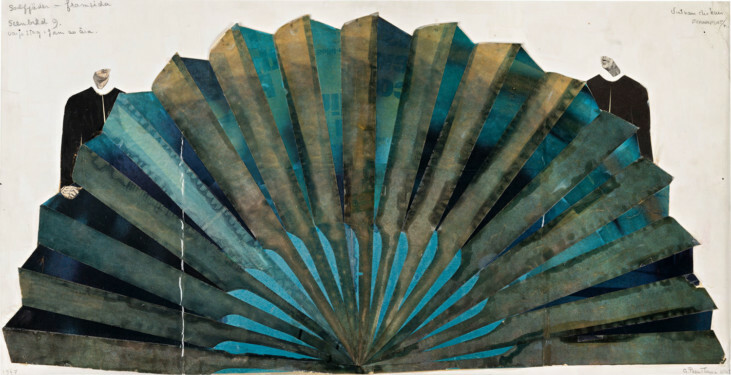 Cécile Fontaine was born in the south of France and grew up on Réunion island. She studied art both in France (1975/1979) and in the United States (Boston 1980/1986) where she started making film in 1982. Returned in France in 1986 and lives since then in Paris, teaching art fulltime in a primary school and making films. Ben Rivers makes films. He lives and works in London. Recent exhibitions include the EYE Art & Film Prize with Hito Steyerl and Wang Bing, Amsterdam, 2018; Urth, Renaissance Society, Chicago, 2016; Islands, Kunstverein in Hamburg, Germany, 2016; Edgelands, Camden Arts Centre, London, 2015; Fable, Temporary Gallery, Cologne, 2014. In 2013 he was awarded the Artangel Open Commission, the product of which, ”The Two Eyes Are Not Brothers”, was presented at the derelict BBC Television Centre in 2015 and at The Whitworth Gallery, Manchester, in 2016. Amalia Pica is a London-based Argentinian artist who explores metaphor, communication and civic participation through sculptures, installations, photographs, projections, live performances, and drawings. Recent solo exhibitions include Perth Institute of Contemporary Arts (2018); Institute of Modern Art, Brisbane (2017–2018); The Power Plant, Toronto (2017). 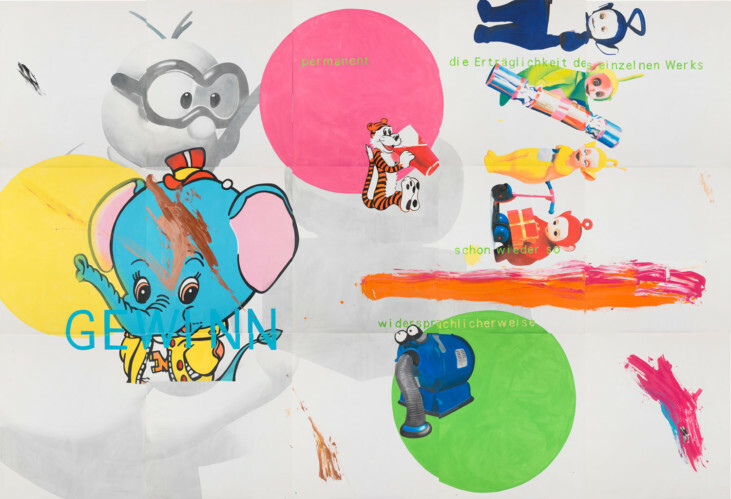 Pica also exhibited in many group exhibitions including SFMOMA, San Francisco (2017-2018); Stedelijk Museum voor Actuele Kunst (S.M.A.K. 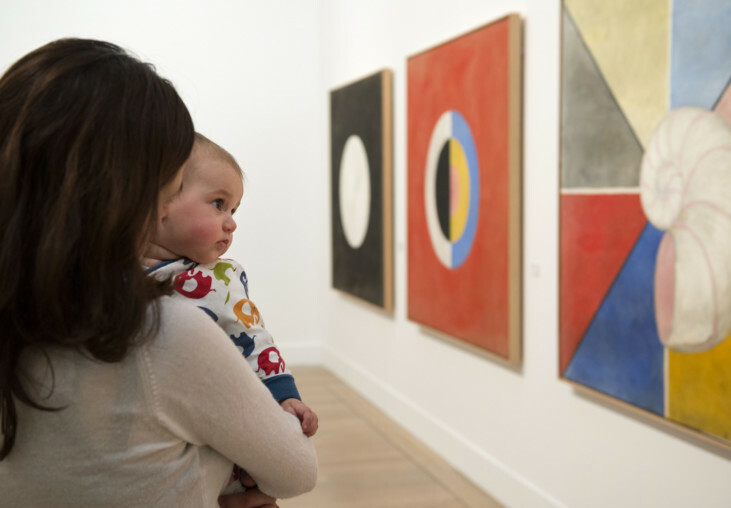 ), Ghent (2016); Centre Pompidou, Paris (2015), and Solomon R. Guggenheim Museum, New York (2014). Her work was featured in the 11th Gwangju Biennale (2016) and the 54th Venice Biennale (2011). Lisbon-born Filipa Ramos is a writer and editor based in London, where she works as Editor in Chief of ”art-agenda”. She is a Lecturer in the Experimental Film MA programme of Kingston University and in the MRes Art:Moving Image of Central Saint Martins, both in London, and works with the Master Programme of the Institut Kunst, Basel. Ramos is co-curator of Vdrome, a programme of screenings of films by visual artists and filmmakers. She was Associate Editor of Manifesta Journal and contributed for Documenta 13 (2012) and 14 (2017). Her writing and research, largely focused on interspecies relationships, has been published in magazines and catalogues worldwide. She edited ”Animals” (Whitechapel Gallery/MIT Press, 2016). She is currently preparing a large group exhibition, “Animalisk”, on becoming animal / becoming other at the Bildmuseet Umeå, Sweden (Summer 2019). 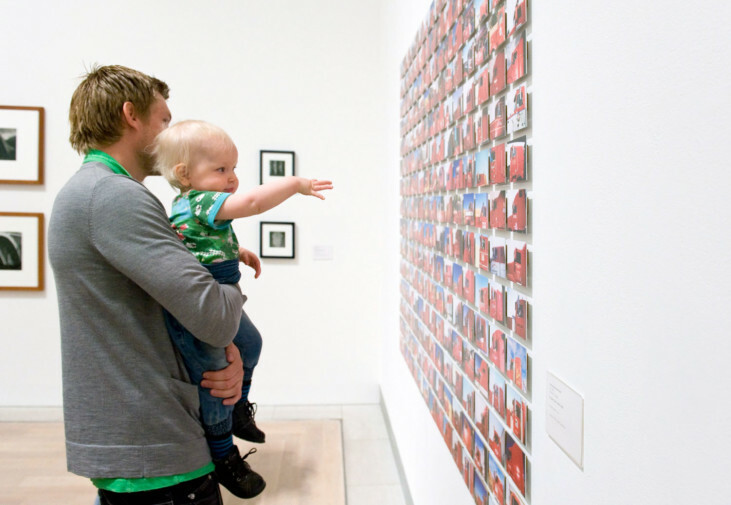 Film has had a prominent position at the Museum since the start. 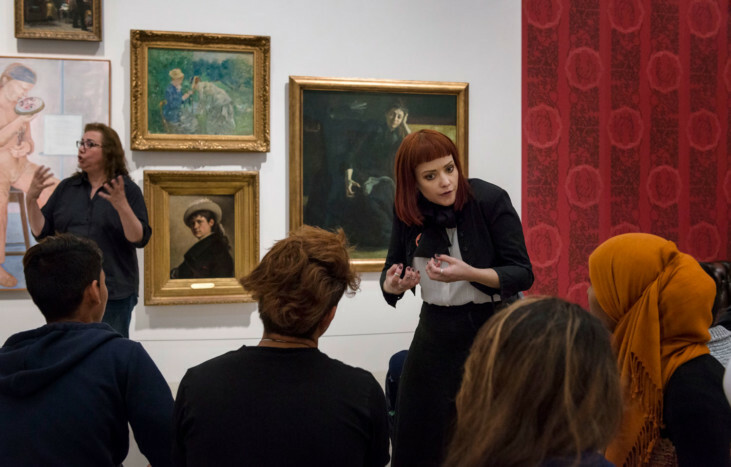 The Moderna Museet Film Club has existed since the Museum opened in 1958, showing everything from children’s matinees to the latest experimental art films. The Film Club resurrected in 2018 and presents films on the boundary between art and documentary. Often, the artist or director will take part in discussions after the screenings. The 2019 spring programme is compiled in collaboration with the Royal Institute of Art. Lena Essling, curator, Catrin Lundqvist, curator, Jo Widoff, curator. The spring programme was compiled in collaboration with the Royal Institute of Art. The Film Club presents ”The Animals of Colours”: a curated film programme that looks at how three artists and experimental filmmakers have used colour in time, as a unique way to interact and depict various wild creatures, from lions to sloths, monkeys to ostriches. Conversation after the films between Filipa Ramos, artist and curator, and Kim West, Royal Institute of Art. Free admission. Welcome!